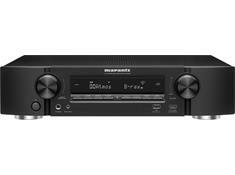 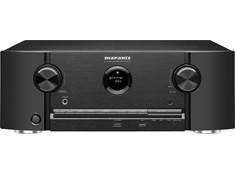 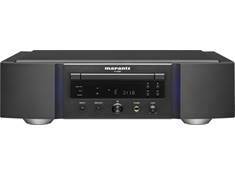 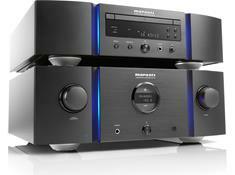 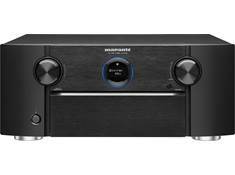 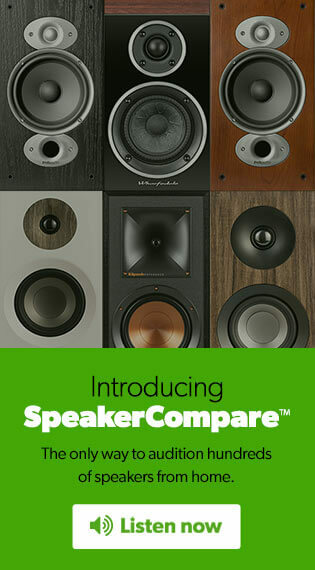 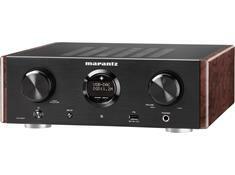 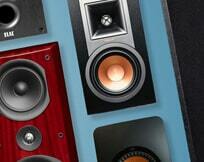 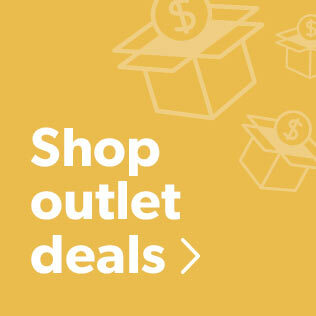 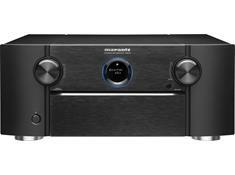 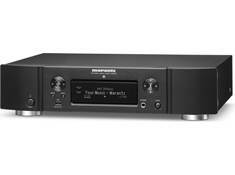 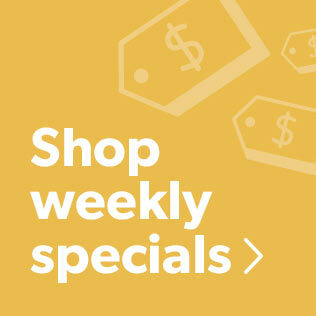 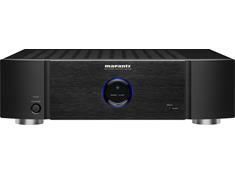 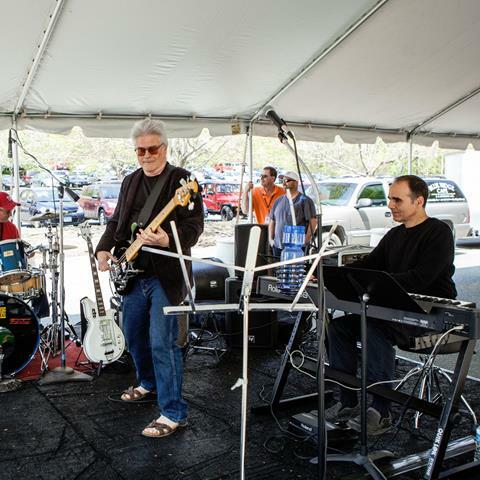 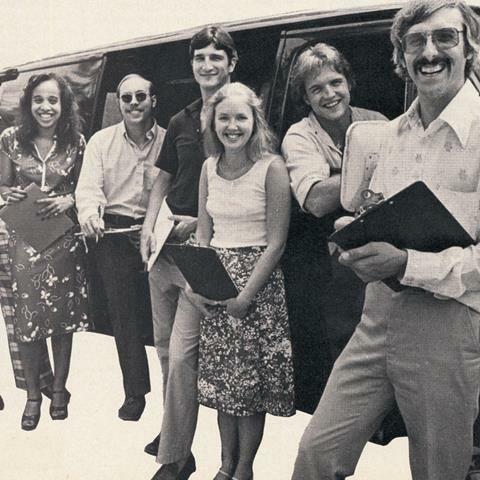 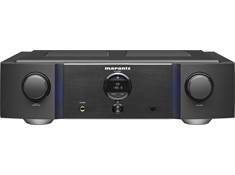 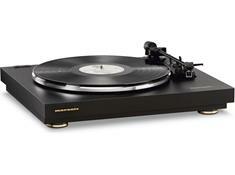 Marantz is passionate about music, and has been for over 50 years. 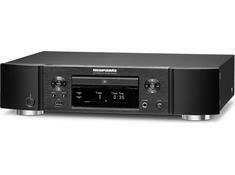 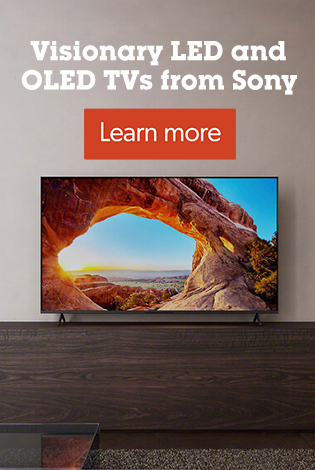 With their receivers, amplifiers, CD players, turntables, and other components, they strive to reproduce the magic of the original performance — just as the artist intended. 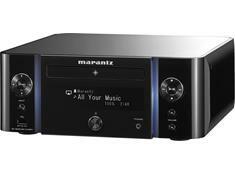 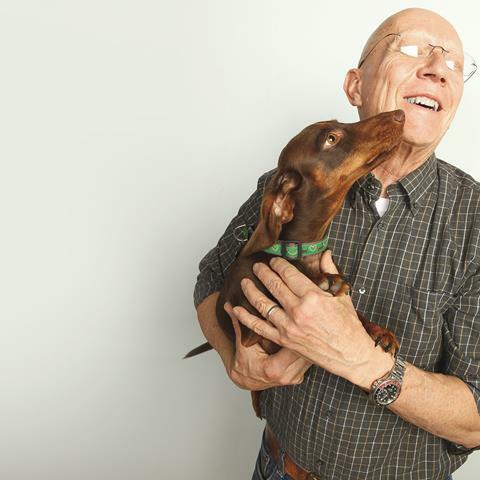 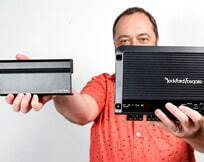 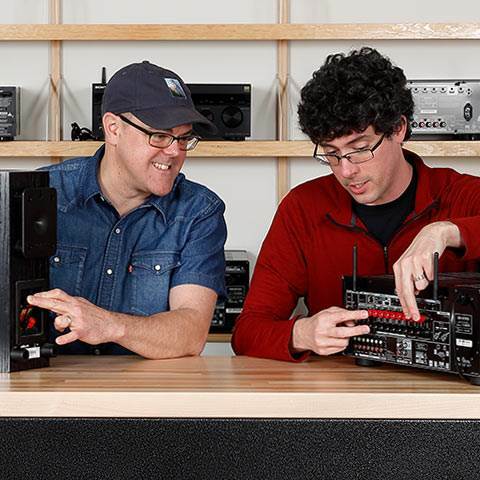 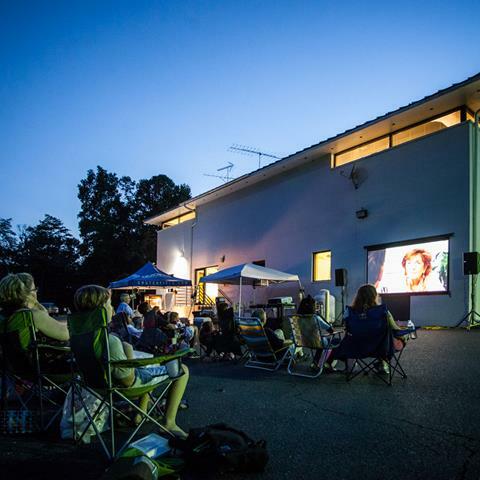 Marantz has one simple philosophy: "because music matters."